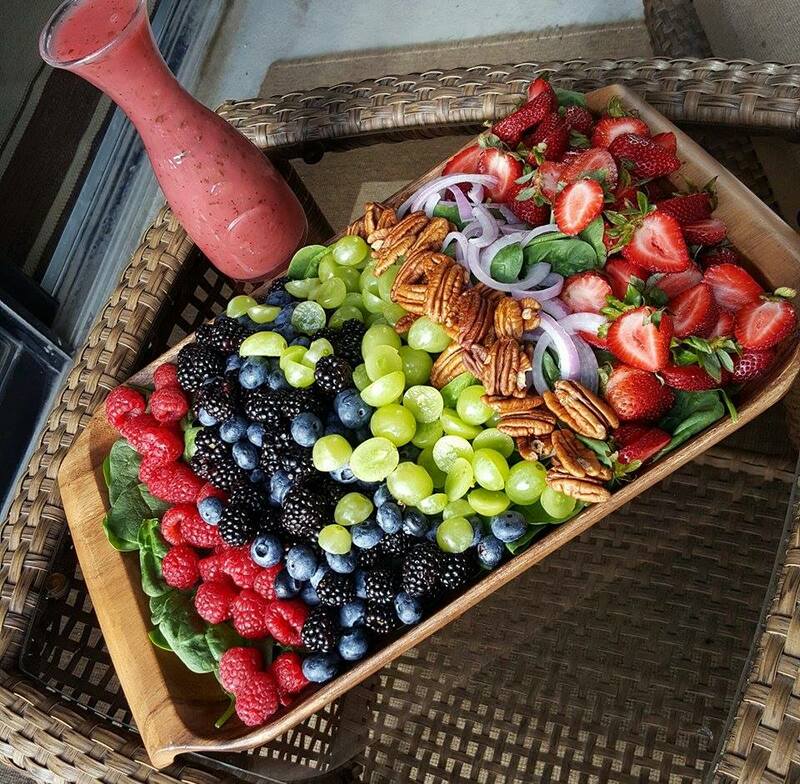 A Summer Patio Party! ? My all-time favorite Dressing! I added a pinch of dried onion this time & it was GREAT! 1. Combine everything in blender, pulse until smooth. 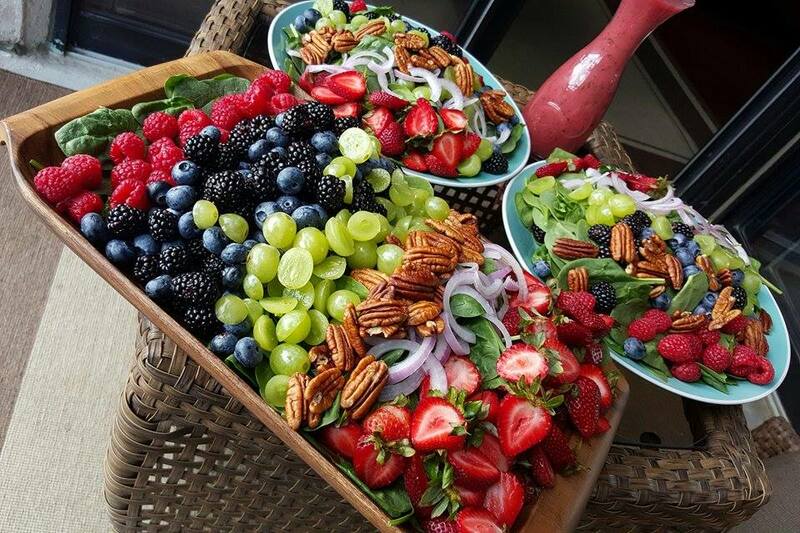 Excellent on spinach berry salads! Make your favorite combination and enjoy! Combine everything in blender, pulse until smooth. This recipe is from my NEW Salad Dressings eCookbook. It’s not for sale YET, but I am giving it to you for FREE with the purchase of our eCoookbook bundle CleanFoodLove. 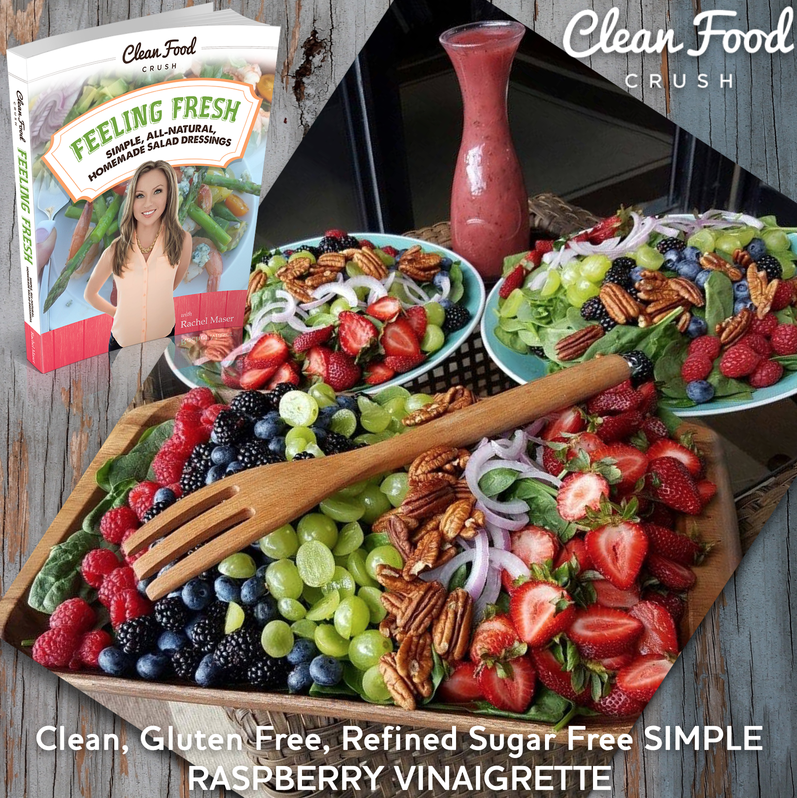 Simply go to http://CleanFoodLove.com to learn more about the bundle and we will automatically include “Feeling Fresh” with your order.